Independent film-maker Kim, for her second feature, travels back from New York to her Korean birthplace. In casting amateurs and working with little script, she gives a new meaning to the notion of a 'child's-eye view': 'Kim essentially gave a few pivotal lines of dialogue the kids would have to say, and then let them improvise, their spontaneity taking over.' (Twitchfilm) The children are abandoned by their mother, treated carelessly by their alcoholic aunt, and have to look out for themselves. Search over 1150 films in the Keswick Film Club archive. Keswick Film Club won the Best New Film Society at the British Federation Of Film Societies awards in 2000. Since then, the club has won Film Society Of The Year and awards for Best Programme four times and Best Website twice. We have also received numerous Distinctions and Commendations in categories including marketing, programming and website. 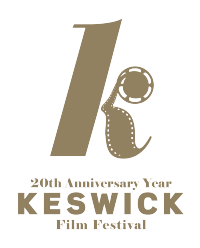 © 2000-2019 Keswick Film Club. 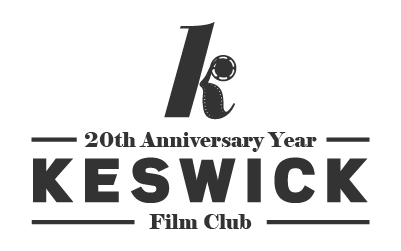 Keswick Film Club is a voluntarily-run, not-for-profit organisation.